From the moment patients walk in the door to any future appointments, our team strives to create a fun and comfortable environment to help children relax. With a more-friendly setting, we can help ease children into dental care and a regular oral health routine. Our team will remain patient and work with the child to provide the proper pediatric dental care they need. We will take the time to examine a child’s teeth and determine if there are any early warning signs of a more serious dental condition we need to prevent. 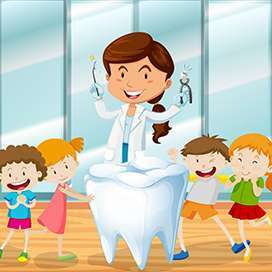 We can also help parents/guardians learn effective techniques and methods for promoting a child brushing their teeth at home regularly. 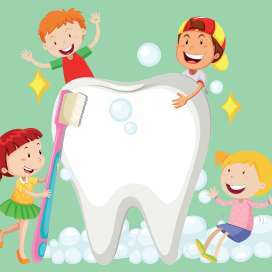 We provide patients with a variety of pediatric dental services to help treat oral health issues in patients and help them maintain a healthy set of teeth. While some parents/guardians may believe baby teeth are not that important, they are wrong to believe that. The proper care of baby teeth is crucial for healthy development. Damaged teeth or oral health issues can lead to difficulty with the development of speech. 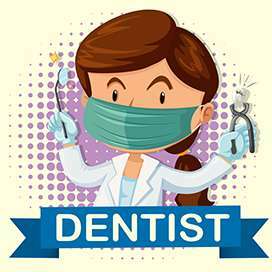 Services we offer include baby root canals, kids dental crowns, pediatric dental checkup, dental fillings for kids, infant frenectomy, kids mouthguards, tongue tie revision, lip tie laser surgery, sedation dentistry, laser frenectomy, cosmetic dentistry for children and more. To begin the treatment process, we will need to gather information on the child’s medical history, current condition, allergies, previous oral health treatment and any other pertinent information. After conducting an examination, we will be able to combine this information and determine the most effective treatment. Even if it is just a regular dental checkup, dental appointments are crucial for the child’s oral health. These appointments help to keep the teeth healthy and track any possible signs of other issues forming. The most effective treatment for oral health issues is prevention. With our guidance and services, we can correct various dental deformities or issues to benefit a child’s oral health. Our pediatric dentist uses kid-friendly language and hands-on demonstrations to help children understand their dental procedures. 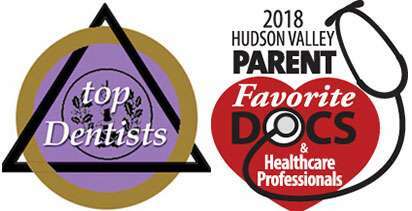 Through this personalized approach to creating positive dental experiences, Dr. Waldman is able to keep a close eye on changing teeth and work with parents to make sure their child is receiving the right support to keep their smile strong and healthy. If your child is showing signs that more extensive care will be required in the future, we work with local dental specialists to provide long-term solutions.